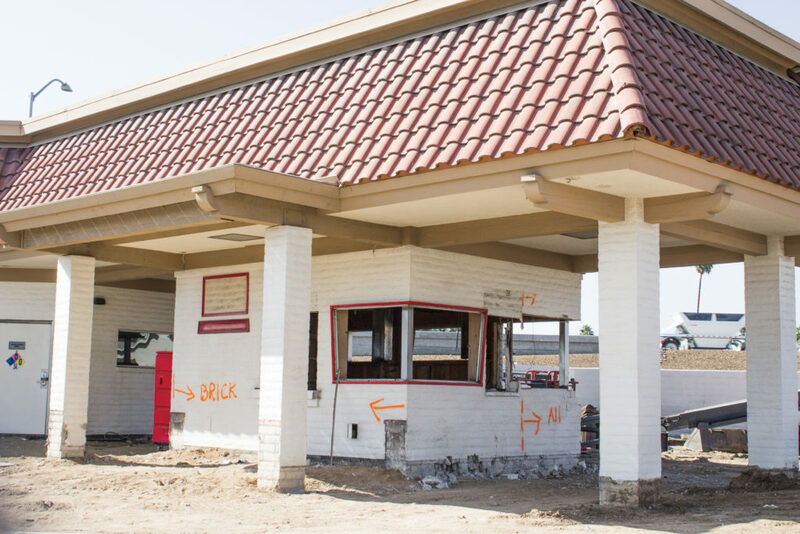 [Jadie Chidley | Banner] The In-N-Out on Indiana Avenue is temporarily closed down for construction, which is aiming to create more efficiency with additional amenities such as more grills, boards and wider drive-thru lanes. California Baptist University students are facing disappointment over the fact their late-night burger runs are farther than a two-minute car ride away since the beginning of the four-month long closure of the Indiana Avenue In-N-Out location. Although closing the branch elicits disappointment from customers and staff members alike, they say renovations to the location should be worth the wait. The improvements will include additional grills, boards, wider drive-thru lanes and extra room for the walk-up window. Although it will improve the store and create more efficiency for the drive-thru location, many will miss the convenience of the short drive to the popular California burger chain in the meantime. Christian Brady, senior health science major and resident adviser, is a regular customer of the Indiana Avenue In-N-Out who visited the location a few times a month, often bringing his residents along to satisfy their late-night cravings. Kendall Morris, junior communication studies major, and Noah McCarthy, junior psychology major, are employees of the In-N-Out location. After the closure, Morris was transferred to another location to work until the remodel is complete, and McCarthy has chosen to take this time off. Even though the beginning of the semester caught students off guard with the abrupt closure, McCarthy is looking ahead to the end of the semester when the location reopens during the most-needed time of the school year. 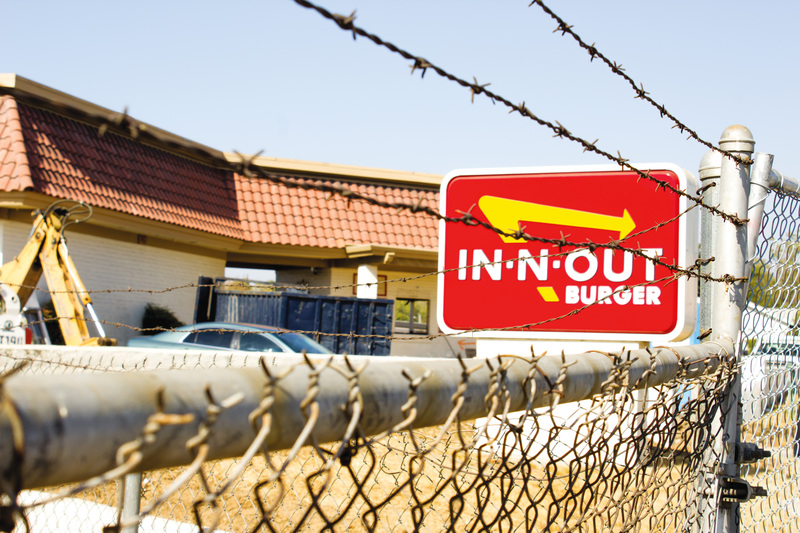 Until In-N-Out’s return to Indiana Avenue, students will have to patiently wait.